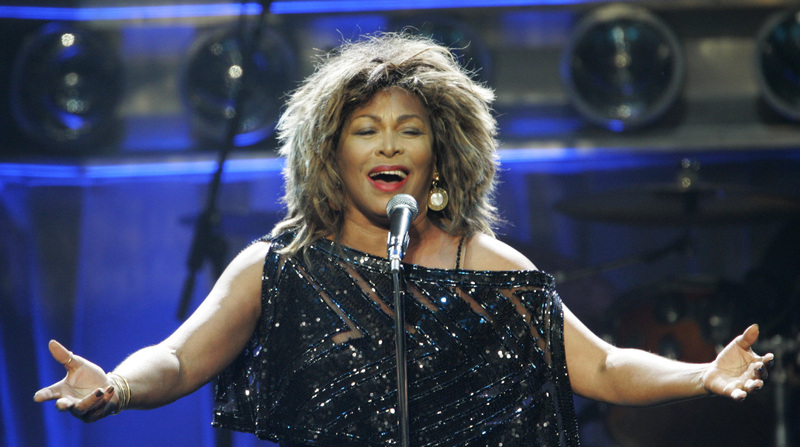 4 years ago today, Tina Turner launched her 2008/2009 50th Anniversary Tour in Kansas City, Missouri. She performed to a sold out crowd at the 18,000-seat Sprint Center. This performance was Tina’s first full concert in 8 years, since her 2000 Twenty Four Seven world tour. The 50th Anniversary Tour was a greatest hits tour, and consisted of 90 concerts in North America and Europe, ending on May 5th in Sheffield, UK. In this post you will find photos, audio and a newspaper review from opening night. Sounds as a very nice gig! The version of Better Be Good To Me, after 2:20 or so, I don’t like that really. But Be Tender With Me, Baby was awesome done :-). i was there. she came back to kc for an encore a few weeks later. had to see her one last time. final show on this continent was in toronto, canada, near xmas time. i miss her greatly. Es hermoso, como me gustaría que hiciera otra presentación, no me resigno a que no actúe más. Es la mejor. I would like to see the full first show. There were many things different in this show, which changed later. Proud Mary dance parts or jumpin jack are just two examples. Is there any chance to see video footage from the full show? Amazing tour. I wish she would tour again. It was 5 years ago. I was at the encore show the following week. Tina is AMAZING! Previous PostPrevious Baby, She’s A Star!